Your bathroom is such a special place. Often the smallest, it is one of the most complex rooms in the house. It is extremely personal, yet very powerful. 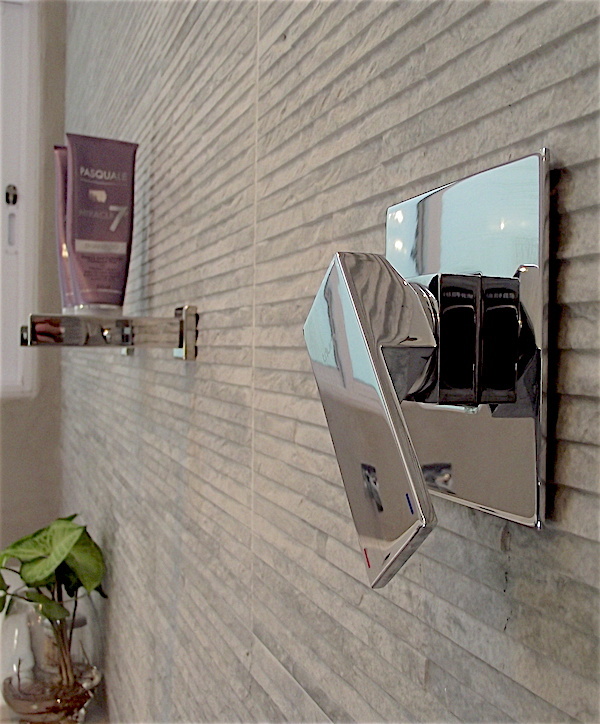 Stepping into a nice and well-organised bathroom first thing in to the morning certainly can nudge you in the right direction – you’re off to a great start. 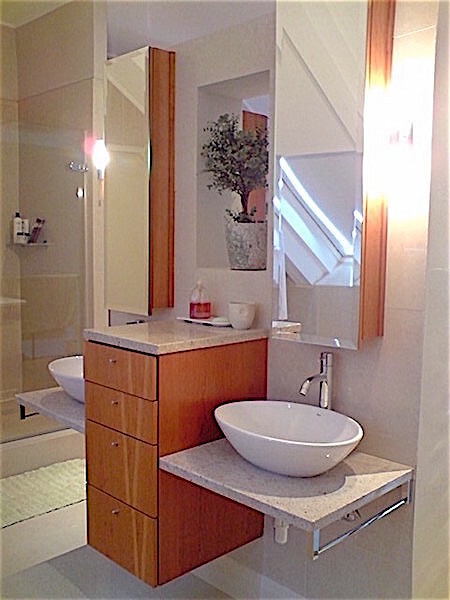 Being such a small space, and with so much happening there, your bathroom renovation needs a professional eye and an expert’s hand to get it just right for you. 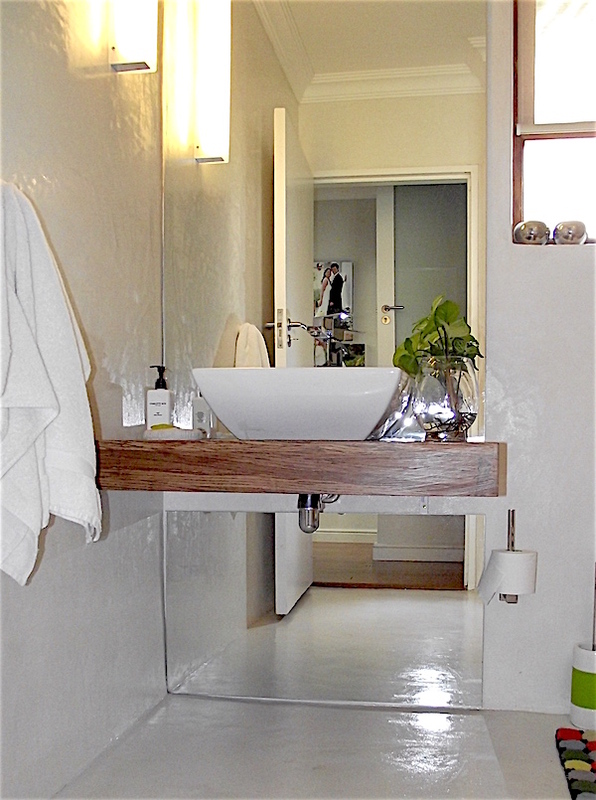 At In From Design we combine function, comfort and beauty to create a bathroom to indulge your body and mind. 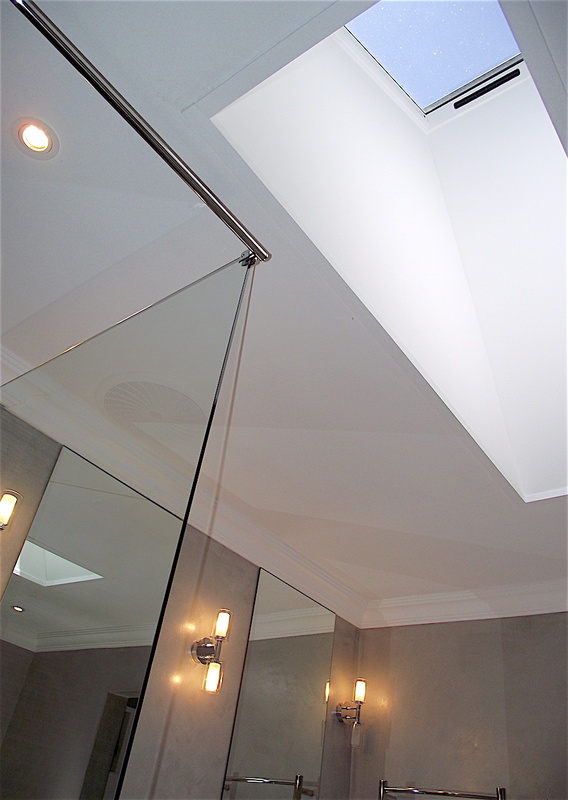 Lighting in the bathroom is essential and quite intricate – we want maximum natural light in the day, general light for safety, and dimmed light for middle-of-the-night visits. Sometimes we need bright task lighting to be able to see properly what we’re doing, and other times soft ambiance light to create a relaxing mood. 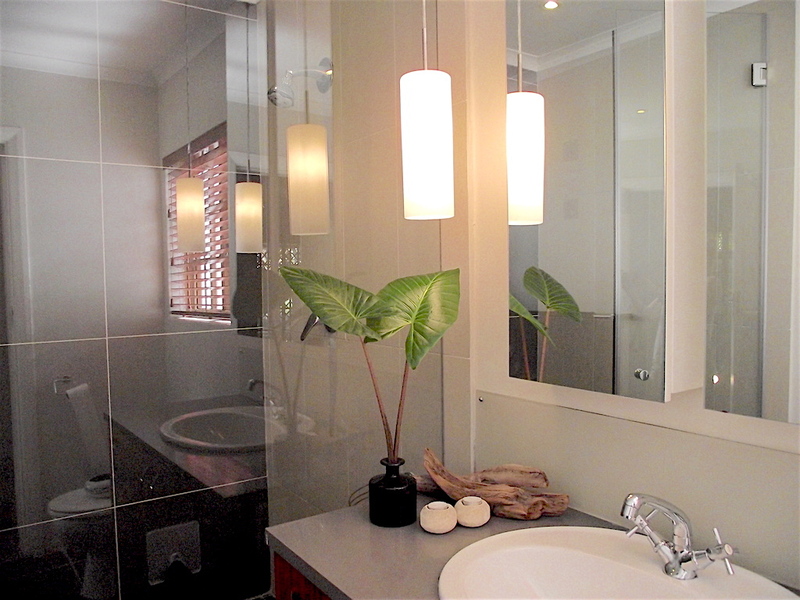 Great lighting in your bathroom can improve the quality of your life – it is not an after-thought but a critical part of the design. At In Form Design we take lighting design very seriously to give you flexibility for where, when and how you need it. Sometimes your bathroom can get very busy with lots to do and little time. You want the layout of your bathroom to be well ordered and streamlined with sufficient space to move around, and easy access to all zones. Good space planning is at the centre of happiness. You can have the most gorgeous finishes and coolest gadgets, but if the layout doesn’t work well, it’s all for a waste. We are passionate about space planning. Getting it right from the bottom up is at the heart of our business. For the amount of stuff we keep and use in the bathroom, it is quite surprising how little thought is given to proper storage in this area. It would have been wonderful to have just one or two matching containers, but in reality there is an apothecary of medicine, cosmetics, and tools to groom, shave, style and trim. With innovation and careful planning, it is amazing how much more storage space you’ll have to keep everything close and well organised. It is most likely the first room you visit in the day, and also the last before you go to bed. It has the potential to affect your mood, and often keeps your deepest secrets. 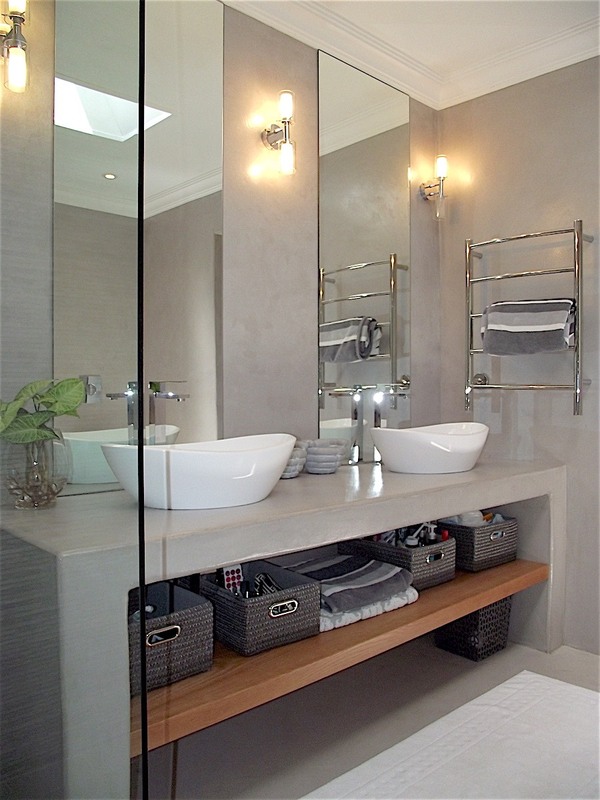 Your bathroom is the crown of your house, it should bring a smile to your face. We can help with that. WHAT IS IN A BATHROOM? Your experience is in the detail. 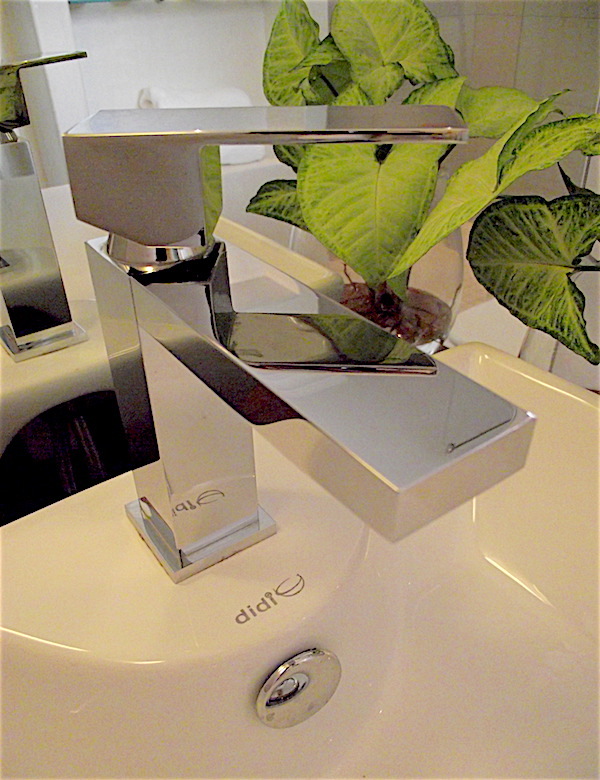 Because we understand that, at In Form Design we are meticulous about every aspect of your bathroom. 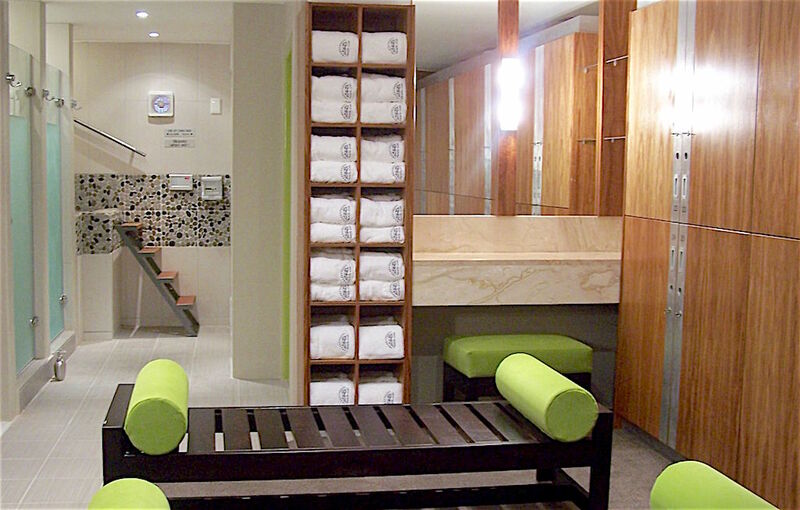 Our aim is to make your bathroom a place of joy and comfort.